Fans of 'world music' don't have to travel too far to hear one of its leading exponents perform live. 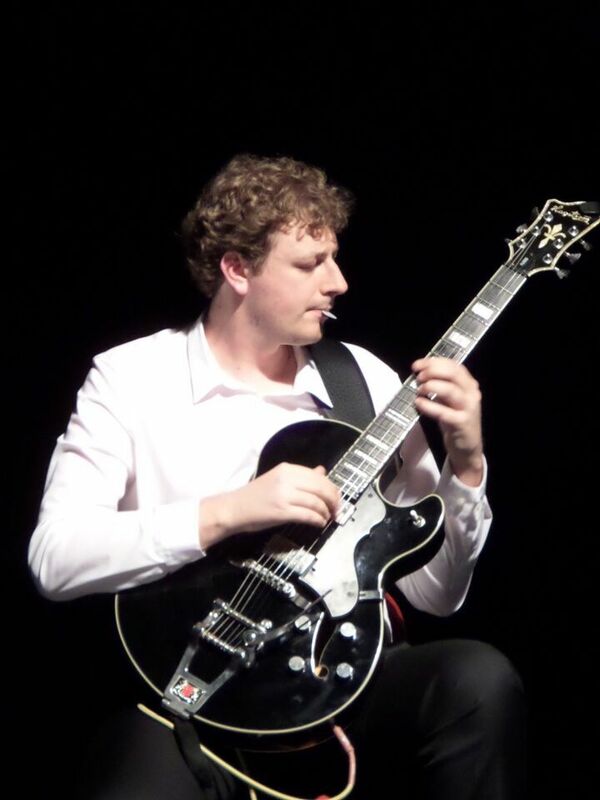 For guitarist David MacGregor is to deliver his exciting blend of jazz, blues, original, classical and world music at an intimate evening at the Lichfield Garrick theatre in Staffordshire on Saturday 25 June. The composer and guitarist, who hails from Dunfermline in Scotland, promises to take his audience on a musical journey around the world with his solo performance. David has already employed his finger style jazz guitar playing at concerts throughout the UK as well as the Netherlands, France, Germany, the Czech Republic, and even the USA and Mexico. With a professional career spanning more than a dozen years, David has also worked in partnership with a number of global musicial figures including blues guitarist Marcus Bonfanti and Cuban classical guitar player, Ahmed Dickinson Cárdenas. But away from his concert performances and collaborations with other renowned musicians across the world David is also finding time to teach a limited number of pupils online. 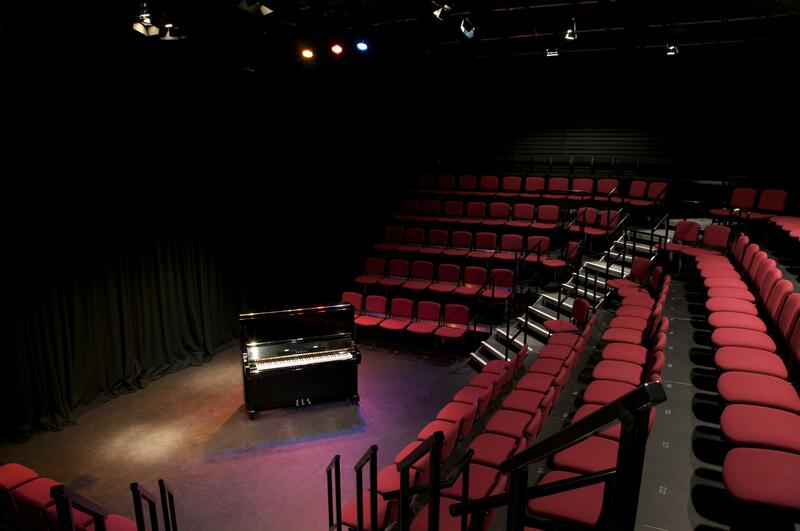 David will play in the Lichfield Garrick's intimate studio theatre on Saturday 25 June 2016 at 7.45pm. Tickets cost £13, and can be booked online or by calling Lichfield Garrick's Box Office on 01543 412121.